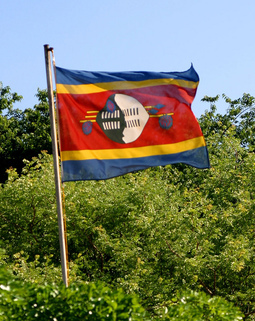 The New Year has great things in store for tourists planning to visit Swaziland; a Southern African state with a rich heritage and beautiful sceneries. According to Africa Global Village this nation has had an impeccable safety record for tourists from time immemorial and furthermore has magnificent infrastructure to host tourists visiting the nation; it is for this reason that the prestigious Hilton Hotels brand is seeking to establish its presence in the capital of this nation bounded by South Africa. The year 2018 is an extra special year in Swaziland; sights of jubilation will be common place because the nation is celebrating its golden jubilee; simultaneously the reigning monarch King Mswati III is celebrating his 50thbirthday. The nation is packed with diverse tourist attractions; for those who enjoy conquering heights; mountain bike/horseback riding are available, additionally water based attractions, safaris, cave tours, leisure hikes and many more are to delight the adventurous tourist. Tourism operators from the United Kingdom have now began offering itineraries to Swaziland as individual packages; this is living testimony of the satisfaction tourists are experiencing after visiting the landlocked nation. A renowned hub for tourist activity is a valley traditionally meaning the valley of Heaven; this tourist hotspot is called Ezulwini and is a countryside paradise laden with exceptional curios and souveneirs for a prospective traveller. The Monarch of the land resides in a British styled Palace called the Royal Embo State Palace, here the royal family live. A national museum showcasing the history of Swaziland is accessible and apparently is located adjacent to the Parliament building. An experience not worth leaving out is a visit to the eco-friendly Ngwenya Glass Company; this green franchise manufactures brilliant glass products using only recycled glass and uses old newspapers to package the finished glass works. To run their furnaces recycled oil is employed. 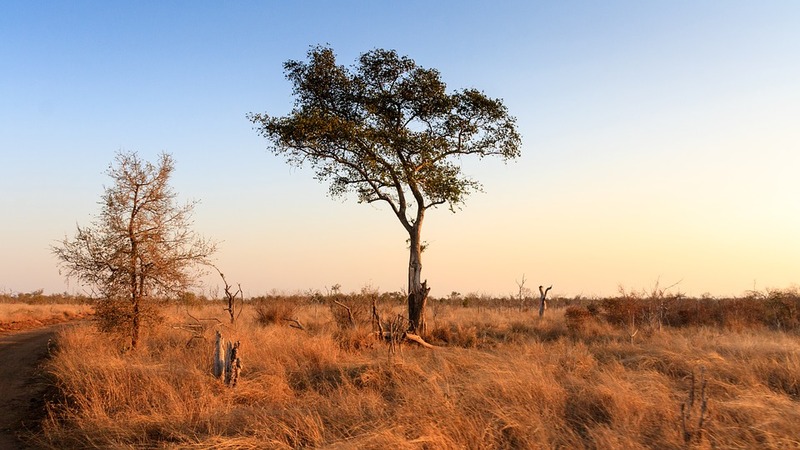 The cherry on the ice-cream as a tourist could be a visit to the eye catching Mlilwane Wildlife Sanctuary, this wildlife haven showcases among other creatures leopards, baboons, hippos, monkeys etcetera. To tour this attraction hiking, mountain bike riding, horseback and safaris are at the disposal of the prospective tourist.